I got back from a training camp in Rio just last week. It’s starting to feel a lot like home every time we go there; we have our favourite restaurants, our favourite gym, a coffee shop to die for, as well as a sailing venue that is one of the most epic and beautiful places we’ve ever sailed in. 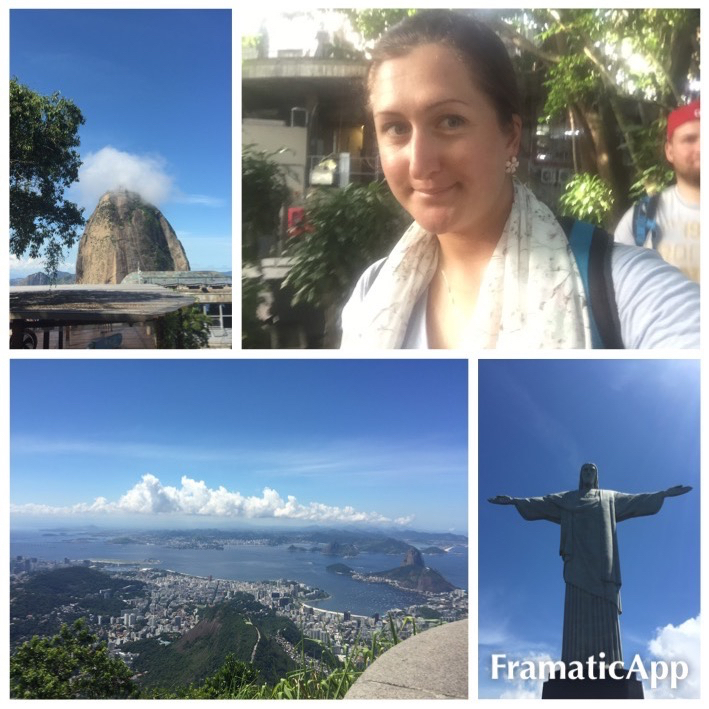 Luckily this trip, we took a day out to go and explore all of the things that Rio has to offer. 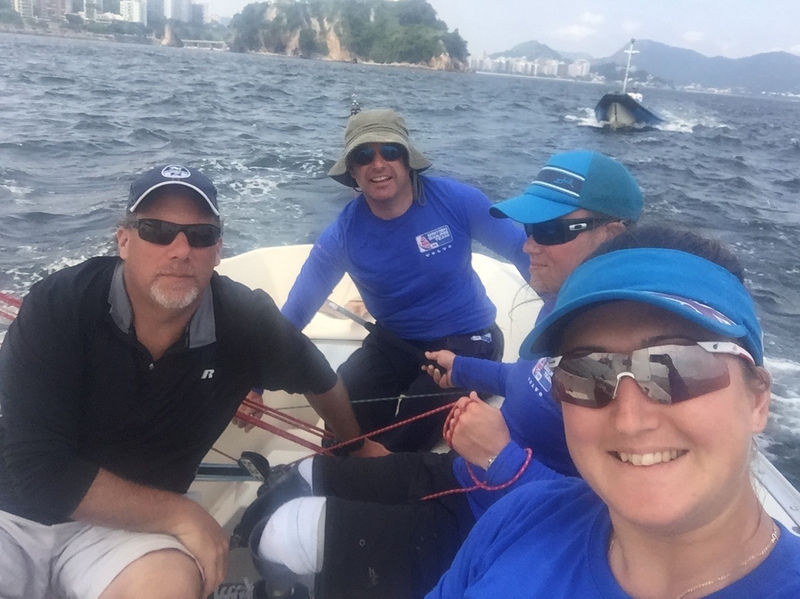 We went and saw Christ and Sugar Loaf, and generally chilled away from the gym and the boats. I love to get out and explore when we go to places… Generally a day off should be a bit more chilled, but there’s something relaxing about exploring and taking time to get out of my sailing head and just be Hannah! Next week we get back on the road in Europe, and we head to Hyeres in France, and Round 2 of the Sailing World Cup. I’m looking forward to getting on the road, although I’m not looking forward to the van drive as my Volvo is off with Driver Steve to tow the sonar whilst I get the coach boat!